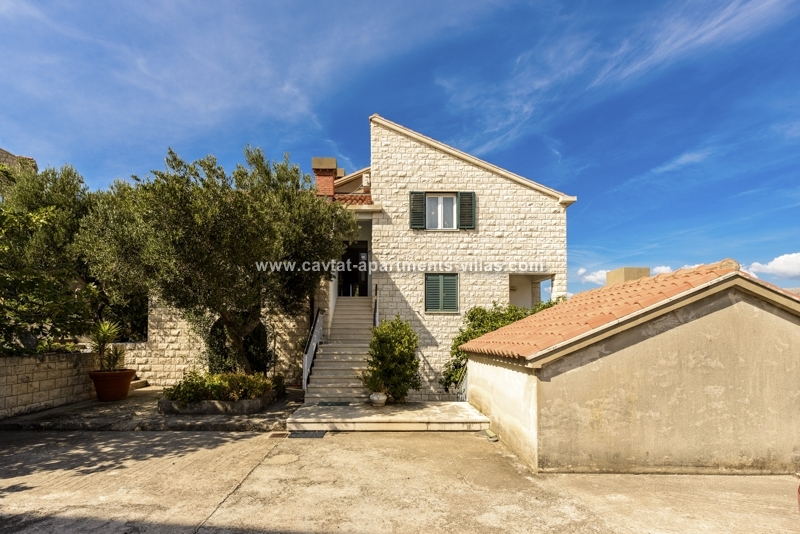 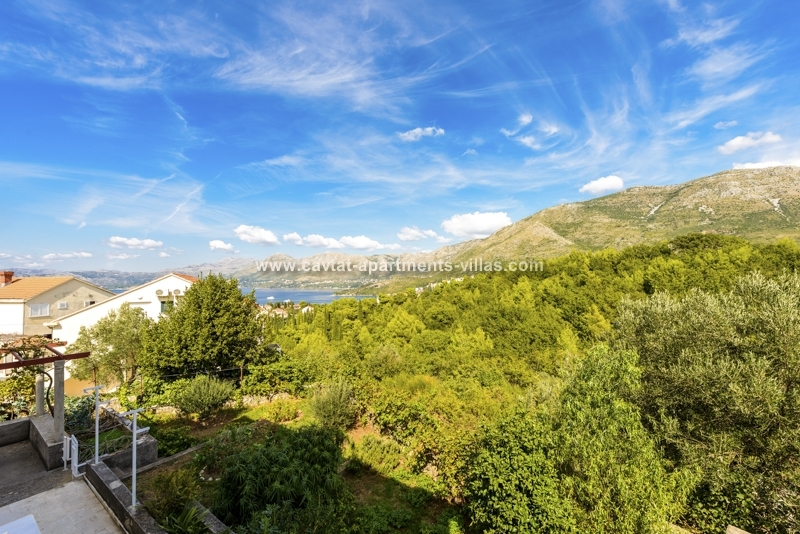 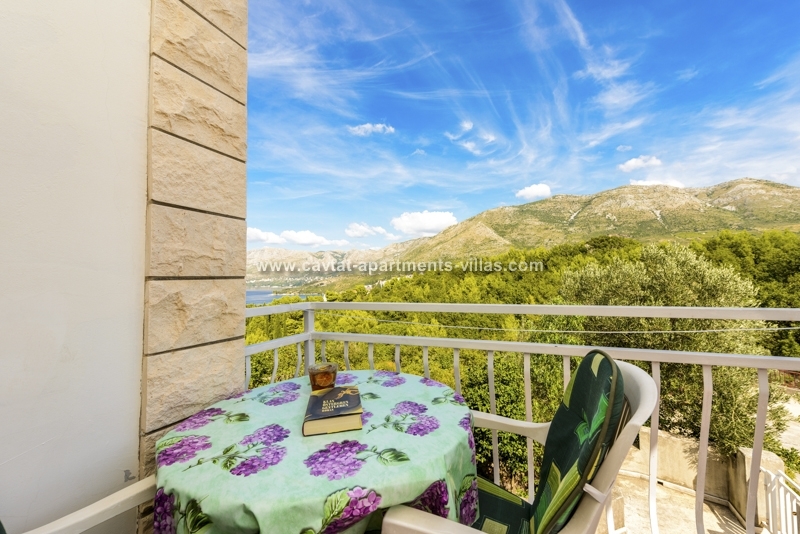 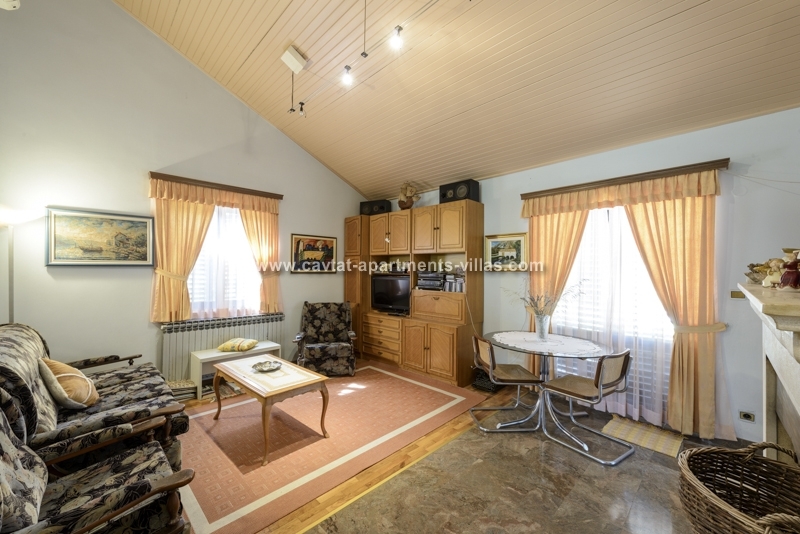 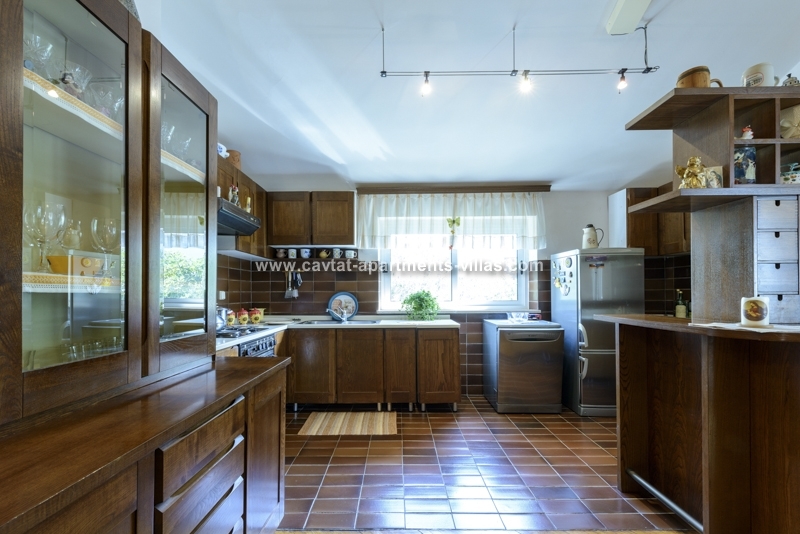 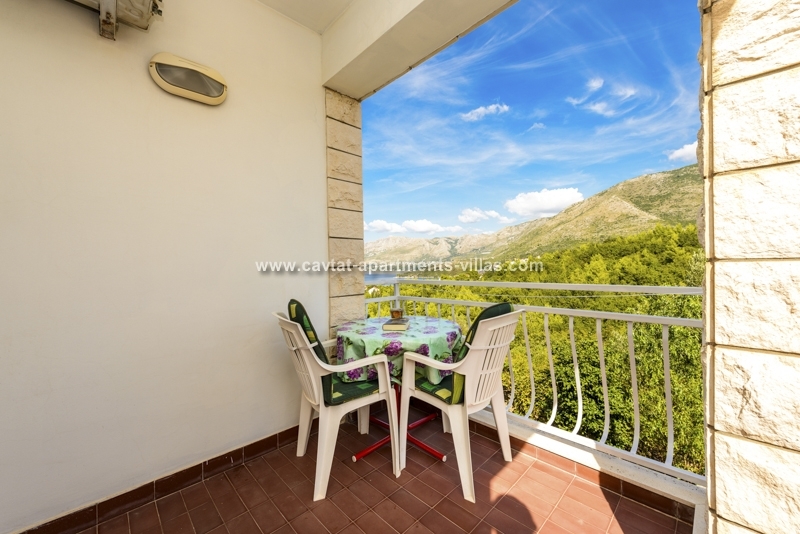 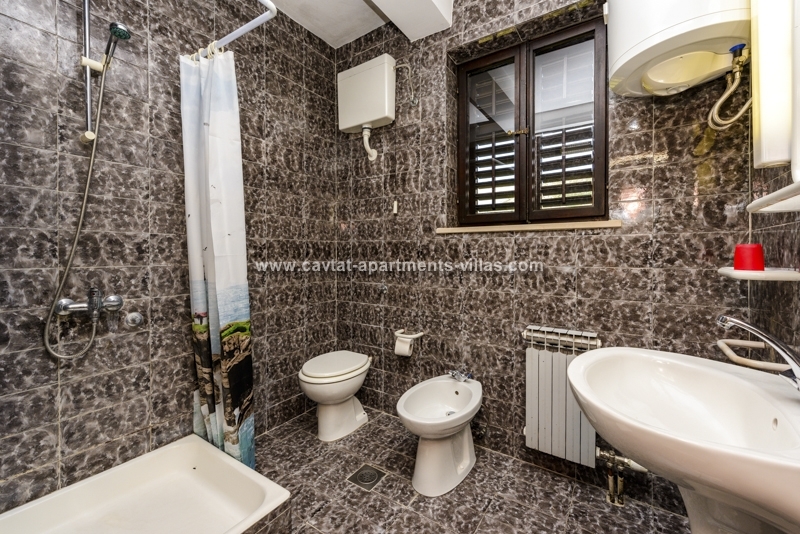 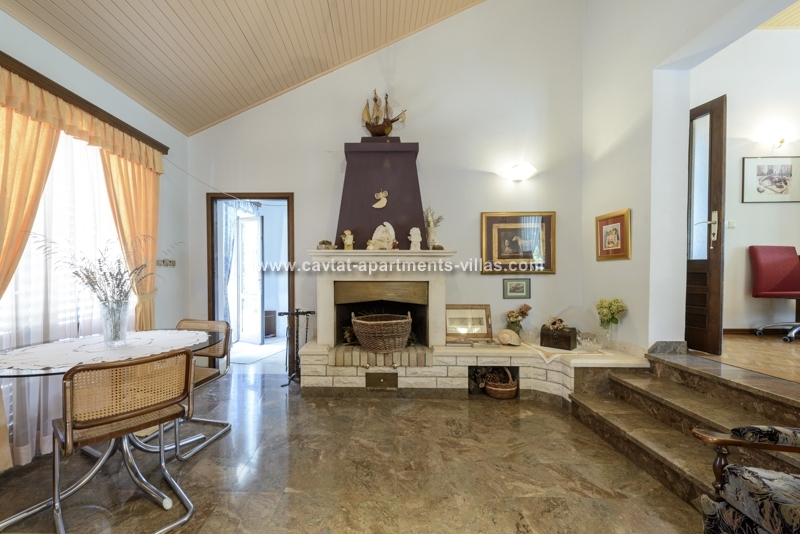 This lovely air conditioned double room is located in first district entering Cavtat in the family-run accommodation and situated within quiet and green neighborhood. 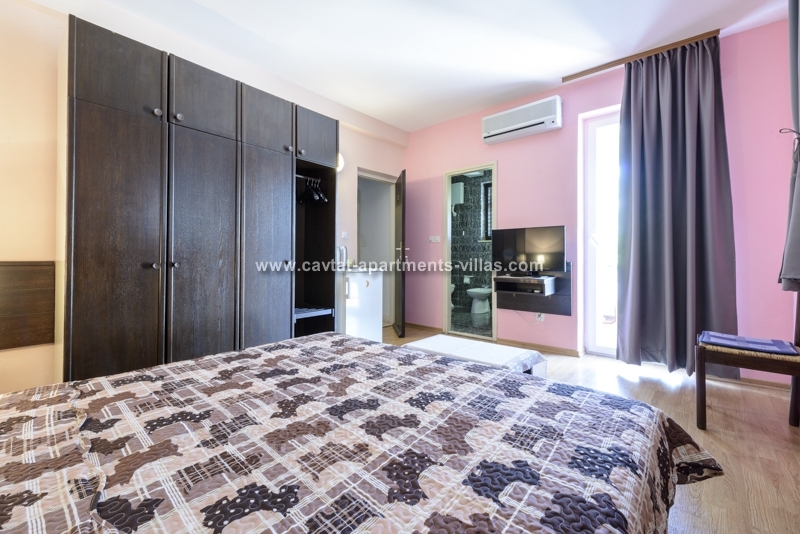 The room is located on the first floor and consists of two beds that can be put together or separate with a wardrobe and a fridge, an en-suite shower room and a good size terrace with a view of the sea and garden furniture for relaxing moments. 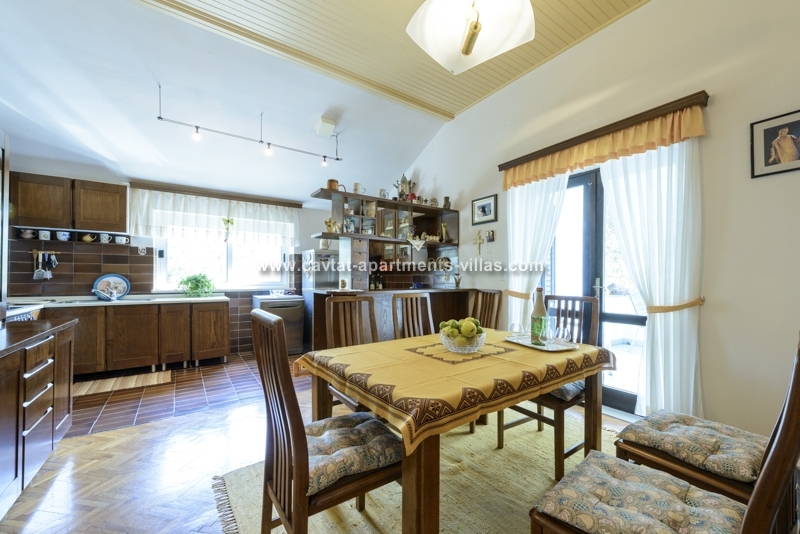 The room is air conditioned and additionally provided with a kettle, and has access to a large shared fully equipped kitchen/diner/lounge area (shared between three double rooms within the property).